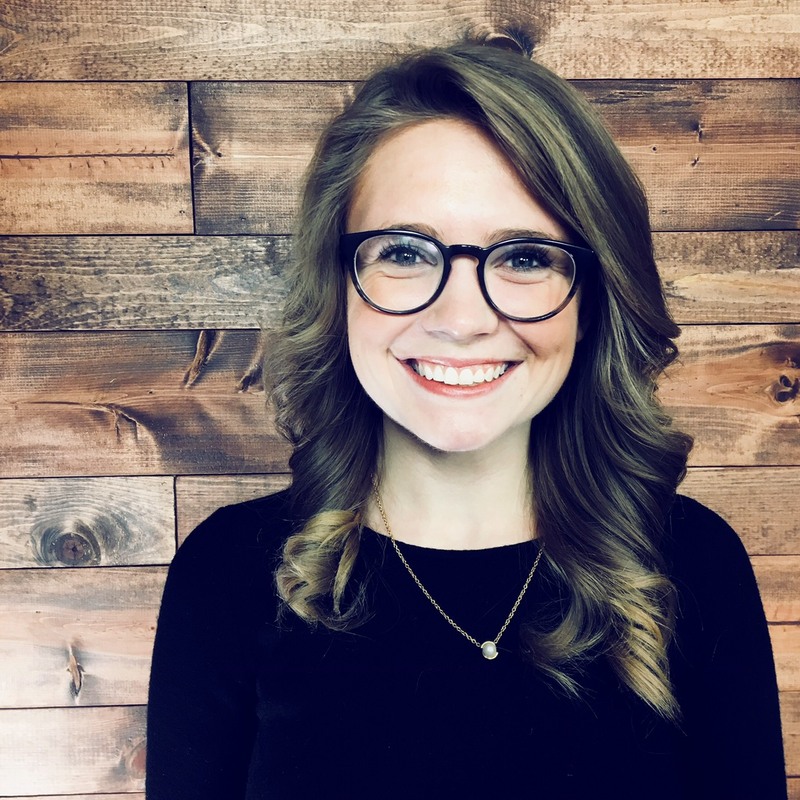 This week on The Pete the Planner® Show we meet Annie. Annie has diligently built up her savings and is ready to leave her debt in her 20s. She’s feeling an itch to pay off her debt with her savings, but before she does anything, Annie wants to weigh some options. 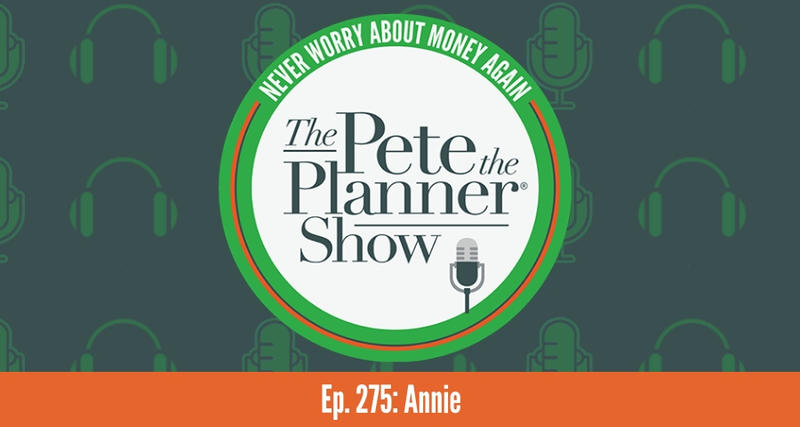 By the end of the episode, Pete equips Annie with the tools she needs to say goodbye to her student loans without completely derailing her savings.